 Engines won’t be the only thing that roar at Richmond Raceway on April 21.When the green flag drops on the Saturday night race, Bubba Wallace will be wheeling the No. 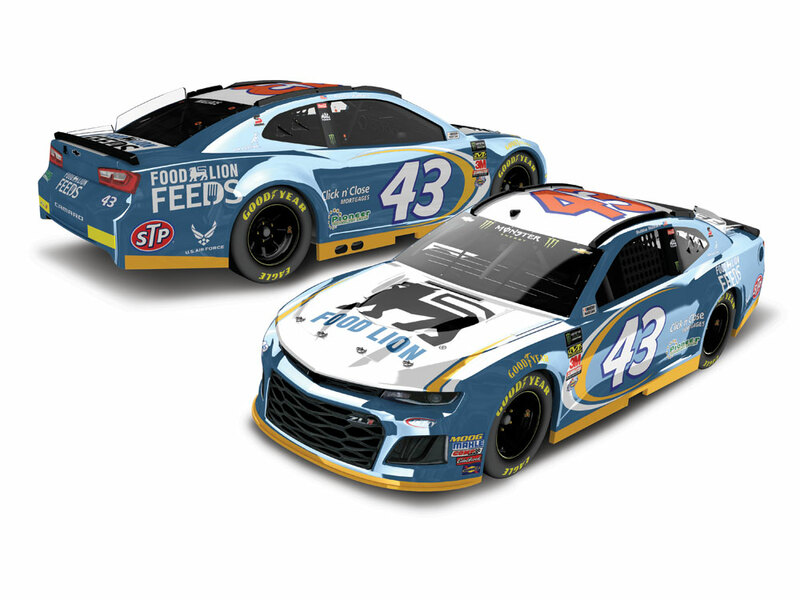 43 Food Lion Chevrolet Camaro ZL1 for Richard Petty Motorsports.Based in Salisbury, NC, Food Lion has more than one thousand stores in 10 Southeastern and Mid-Atlantic states. In 2017, the company celebrated 60 years of nourishing its communities.Now the officially licensed 1:24 ELITE Color Chrome die-cast of Wallace’s Food Lion race car is available to order from Lionel Racing.